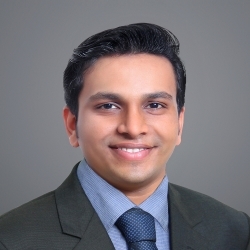 Emergency Medicine started to develop as a separate specialty in India during the last decade. The concept of Emergency Medicine is to give the best and most appropriate treatment to the patients coming to the emergency bay. The idea of golden hour of medical care, which is the first hour following any illness, during which there is highest likelihood that a prompt medical treatment can reduce mortality and morbidity has been a slogan for Emergency Medicine Department. Currently golden hour has changed to platinum minutes. Our services are reflected in our motto “Skills that heal hearts that care”. The major step taken up here is to change the year old system of casualty to a Emergency Medicine Department. 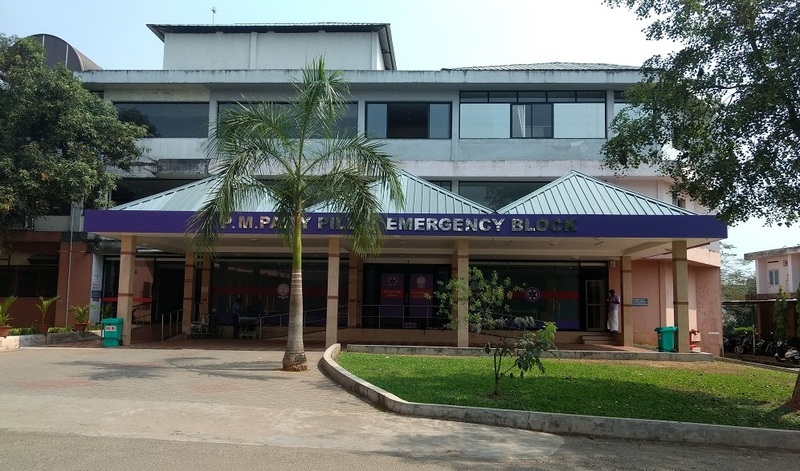 The Emergency Medicine Department of MOSC Medical College Hospital, Kolenchery is the latest addition to this vibrant Medical College Hospital. The department is spread over 10,000 sq.feet area. With a spacious ambulance bay, the department caters around 150 patients a day. The patients coming into the department are sorted according the priority of their illness in a well spacious and monitored triage zone into red (priority 1), yellow (priority 2) and green zones (priority 3). There is also a fast track zone inside the triage zone itself. The department is capable of handling any case that comes in 24 x 7 also with the help of other specialty and super specialty department functioning in the institution. 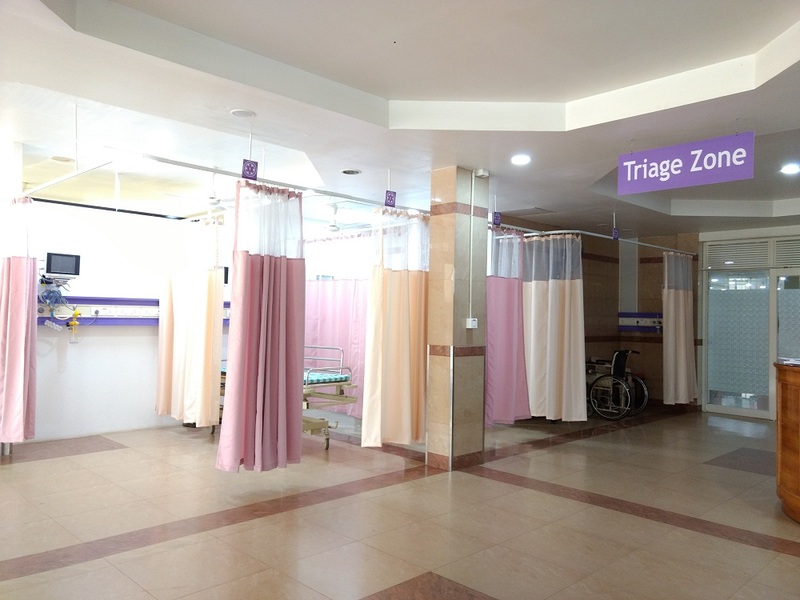 Emergency room is fully equipped with hydraulic/adjustable beds, compact and portable patient monitors, defibrillators, infusion pumps, syringe pumps, central oxygen supply, suction apparatus etc. Well trained doctors and nursing staff, who are capable of handling and medical / surgical emergency forms the major strength of the department. Round the clock services of medical social workers / public relation officers are made available for supporting patients and patient bystanders. All urgent investigations like Hemogram, Blood Biochemistry, Urine routine, urea, creatinine, Blood Gas Analysis, ECG, X-ray etc. are available for patient care within the emergency medicine department round the clock. PRO / MSW on call number: 0484 3056939. In case of any emergency, anyone could contact: 0484 3055222 / 3055233 / 3056940.